Thousands of people have been descending on the banks of the River Foyle to mark the opening of the Foyle Maritime Festival which runs until 17 July, with the colourful Clipper Race fleet taking centre stage. More than 250,000 visitors are expected to attend the event, which won Best Event/Festival Experience title at the prestigious 2015 Northern Ireland Tourism NITA Awards. 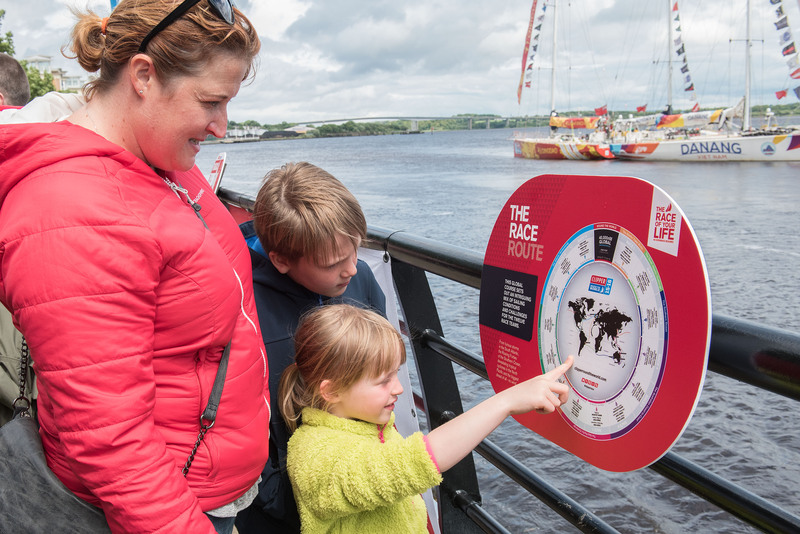 Visitors can join the international Clipper Race crew and browse global cuisine and crafts from hundreds of stalls which stretch along the waterfront, from the city centre all the way to Foyle Marina, as well as enjoying live music and daily events. With the 2015-16 edition marking the Clipper Race’s third stopover in Derry-Londonderry, the biennial Maritime Festival has grown to be one of the city’s most highly anticipated calendar events, growing bigger each time. Mayor of Derry and Strabane District Council Alderman Hilary McClintock says: “We’re anticipating a very busy week ahead with a packed programme of family entertainment and a whole host of activity on both the river and at various locations throughout the city. I’m looking forward to welcoming visitors here for this huge celebration of our maritime heritage and what promises to be the highlight in the summer events calendar. “Council is to also to be applauded for organising what promises to be an absolutely superb showcase of our finest local food produce and culinary talent as part of the wider Foyle Maritime Festival programme,” she declared. Across the fleet the Clipper Race crew is made up of 44 different nationalities and for many this stopover is their first visit to Northern Ireland. 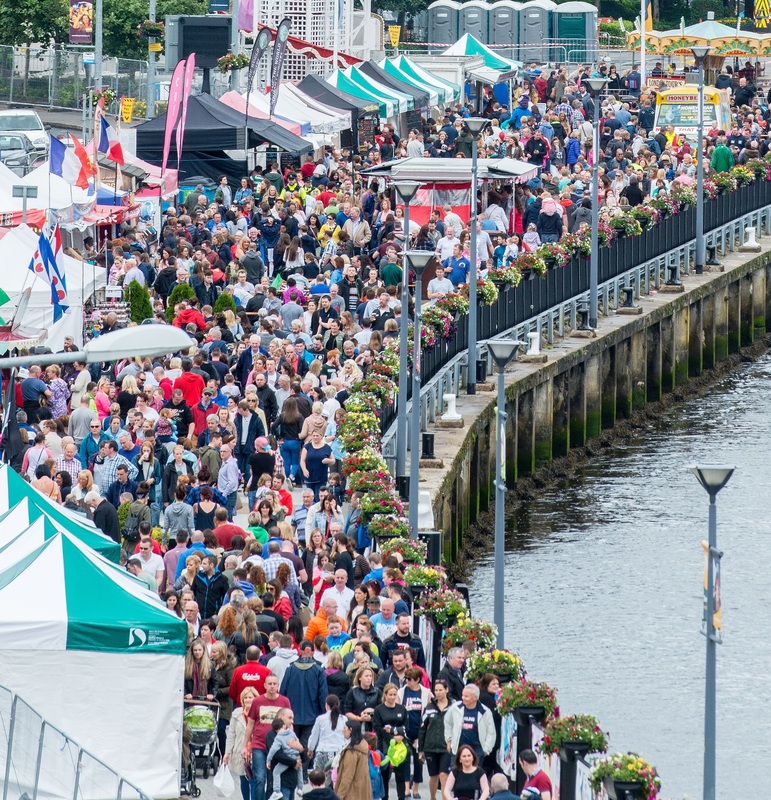 Seeing the crowds descend on the waterfront over the opening weekend, race founder Sir Robin Knox-Johnston commented: “This festival doesn’t just allow the residents of Derry-Londonderry to reengage with their waterfront, it is also an opportunity to showcase itself to the race’s global audience and visitors. The Derry Londonderry stopover is famous amongst crew for its Irish hospitality and the generosity of its residents. Crew are stopped for photographs as they walk around town and are quizzed by admirers on the huge feat they have undertaken in sailing here across the Atlantic, and indeed around the world. With many businesses in Derry-Londonderry offering discounts to crew and visitors of the festival, the party atmosphere is already on full swing and there is much more to come with a host of events planned on and off the water over the next eight days. For the first time ever, Derry-Londonderry will host a free, public Clipper Race Prize-Giving event at the Guildhall Square with live entertainment from Irish rock sensations Seo Linn. Just turn up from 1800 and watch the LegenDerry finale celebrations unfold. Come and board a Clipper 70 and receive free guided tours of the racing yachts whilst crew tell you about their adventures traversing the world’s oceans. These are free, non-ticketed events and run from 11.00 -17.00 (1000 to 1400 on Saturday). The crew recruitment team will be giving talks to those who are keen to find out more about what it takes to be an ocean racer on the Clipper Race and the extend of the challenge. 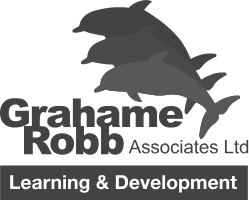 There are also recruitment sails on offer from Thursday 14 July. For more details on how to register for both, click here. 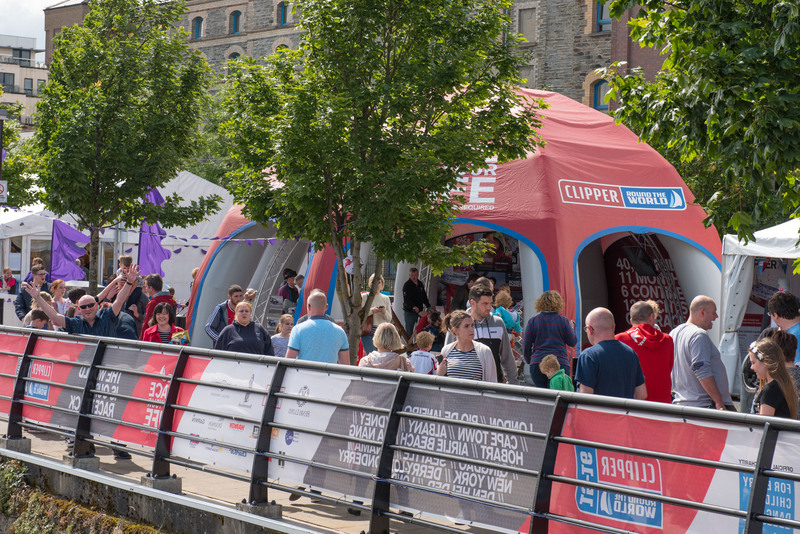 2016 celebrates Northern Ireland’s Year of Food and Drink, so one of the exciting new additions to the festival line up is the Clipper Race Kitchens, an artisan food fayre based in Ebrington Square, across the Peace Bridge. A highlight for food lovers will be the cookery demonstrations in the Theatre of Food, headlined by world renowned French chef Jean-Christophe Novelli. One of Ireland’s biggest bands on the festival circuit, the Riptide Movement, will take to the stage in Ebrington Square, which has previously played host to MTV Crashes Derry and BBC Radio 1’s One Big Weekend festivals. Having blown the Irish music scene wide open in 2014 with their Number One, gold-selling album “Getting Through”, a strong of top 10 singles and various sold-out headline tours – this four-piece our now setting their sights on worldwide success. Tickets are still available for only £5. The festival programme concludes with a spectacular outdoor finale event on the Foyle River with The Voyage of Sunniva: A medieval Irish Queen fleeing an invading King with her people in small boats and without navigation, to safety against all the odds. This event will bring together land, water, aerial, light and music in a world class spectacle that will be talked about for years to come, just like Sunniva herself. The twelve Clipper Race yachts will be participating in the extravaganza before the fleet departs in a colourful Parade of Sail the following day. The city is invited to bid farewell to the Clipper Race fleet as the crew set off for Race 13 to Den Helder, the Netherlands. See the twelve teams slip lines at two minute intervals from 13.00 local time. The Parade of Sail will begin at 13.45 after which the fleet will motor down the River Foyle to Greencastle where Race Start will take place at 18.00 (17.00 UTC). Throughout the week, followers of the race will be able to purchase official Clipper Race goods from the merchandise stand at special discounted rates. Find the stands just past the Clipper Race dome near the Big Wheel, or in the Clipper Race office in the City Centre. For the full stopover schedule and times of all events, click here.